Sign up today!! to get updates, the latest festival information, discount opportunities and chances to win prizes! When you sign up, we will email you a unique code. 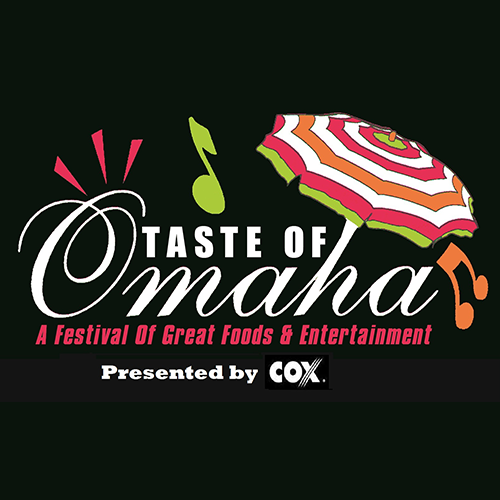 Save this code to use for special offers, win free festival food, drinks & rides, as well as scan it throughout this year's Taste of Omaha Festival to win instant prizes!